Walking across the mountains in the company of a few hunting friends and some pointing dogs while enjoying the magnificent views is an extraordinary experience. If any form of hunting can be regarded as social and harmonious, it is bird hunting. 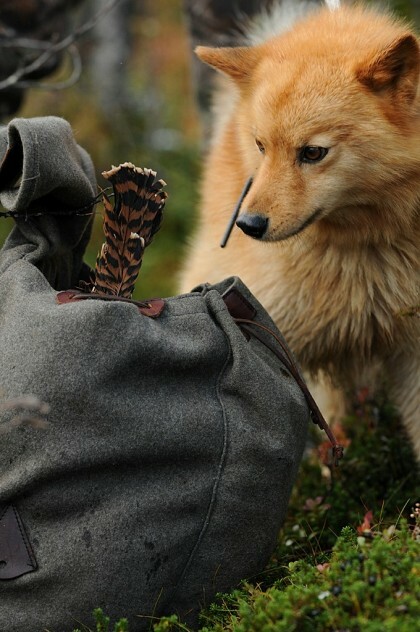 Grouse hunting using ”tree- ing dogs” is an eventful experience that one rarely tires of. A dream comes true for the ”action hunter”!